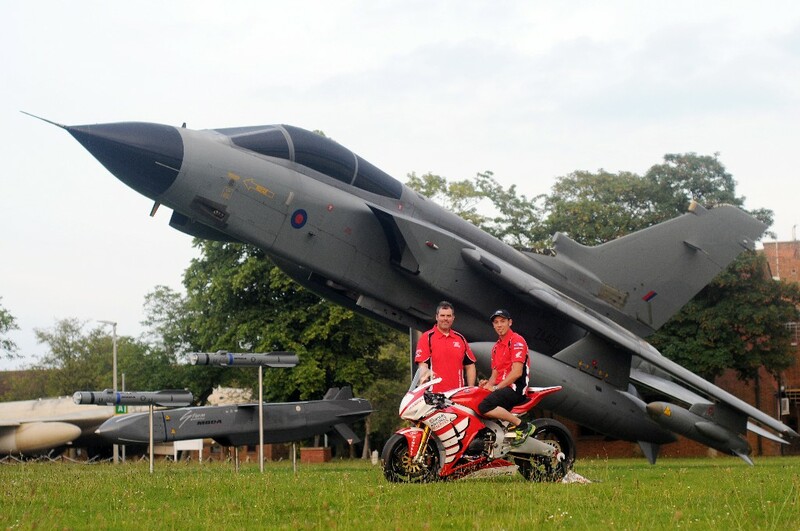 Louth racer Peter Hickman makes a welcome return to the British Super4bike championship after signing a deal with the RAF Reserves Honda team for the remainder of the 2014 season. Hickman has previous experience of racing the Honda Fireblade in MCE BSB from the 2011 season when he scored his best ever result in the championship of a second place at Thruxton which he backed up with a brace of top five finishes. The team is now looking ahead to the future with the Lincolnshire rider as they continue their debut season.